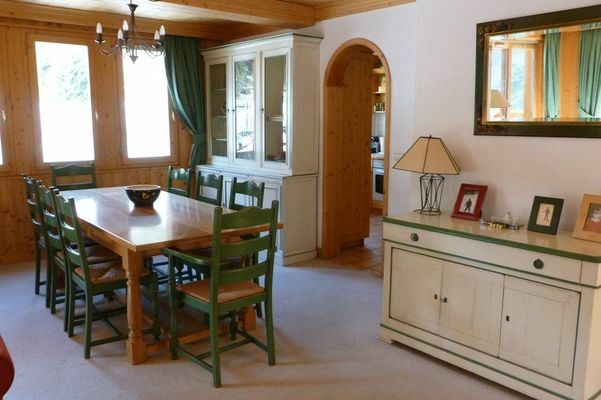 The light and airy open-plan living and dining room has plenty of space and comfortable sofas. 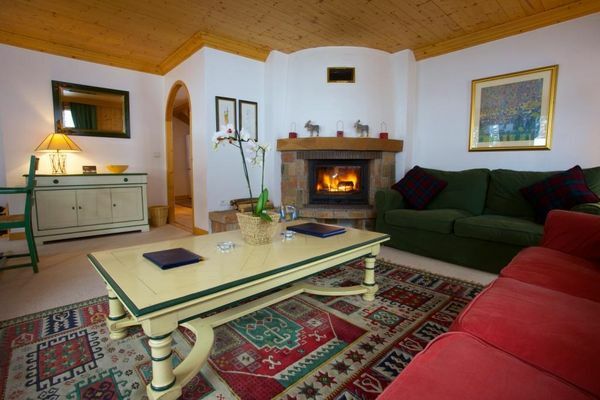 This gives the perfect place to relax and enjoy the pre dinner drinks and canapés in front of the roaring fire. 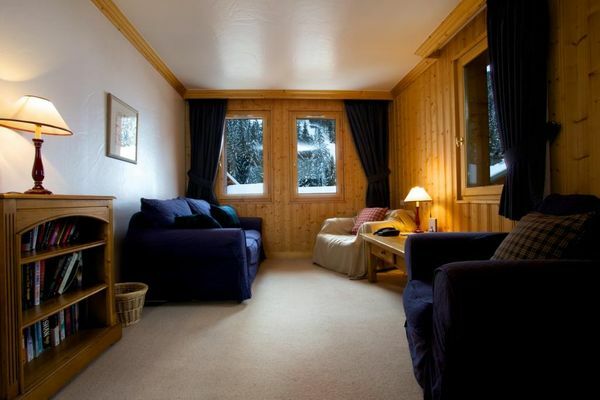 There is a separate TV room for relaxing and is perfect for children to play in. 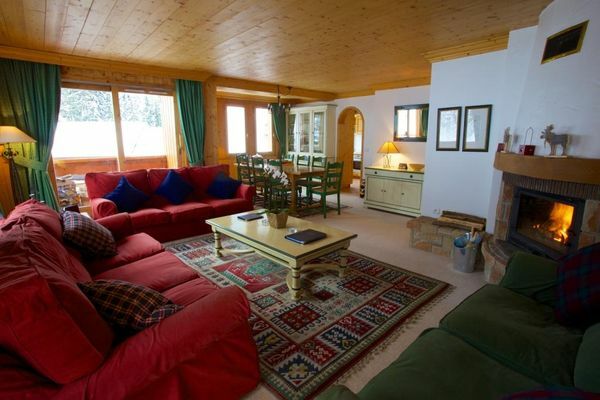 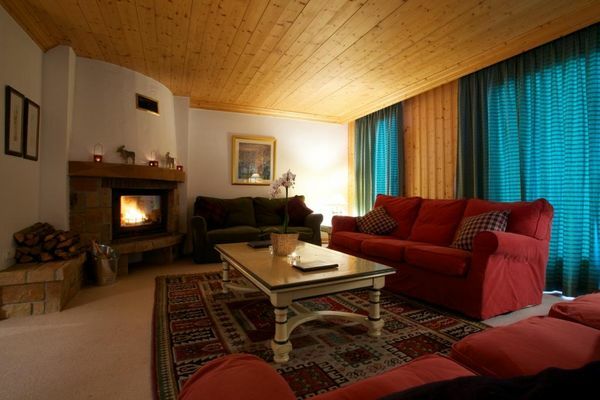 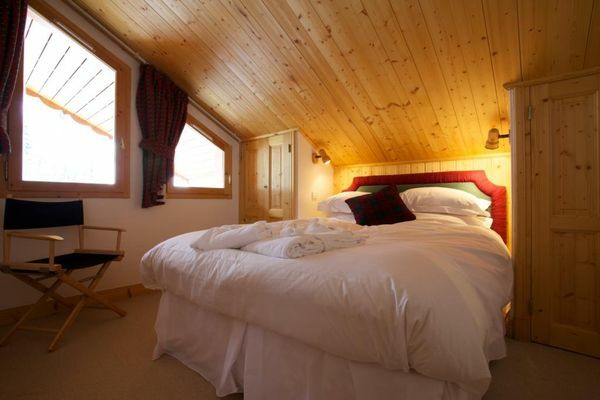 The sun terrace gives stunning views of the pistes and the Meribel valley. 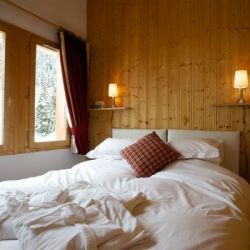 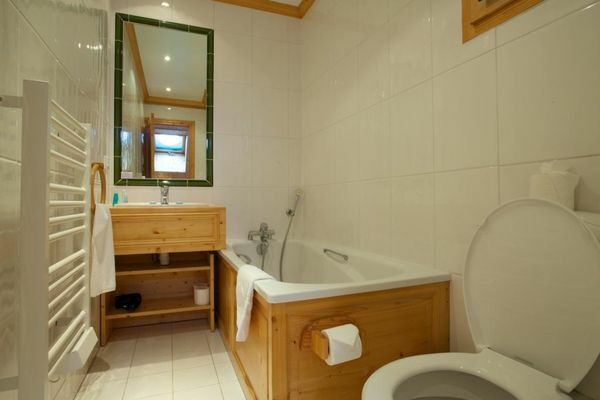 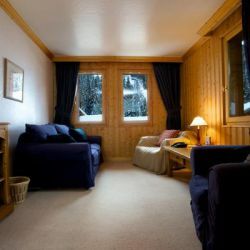 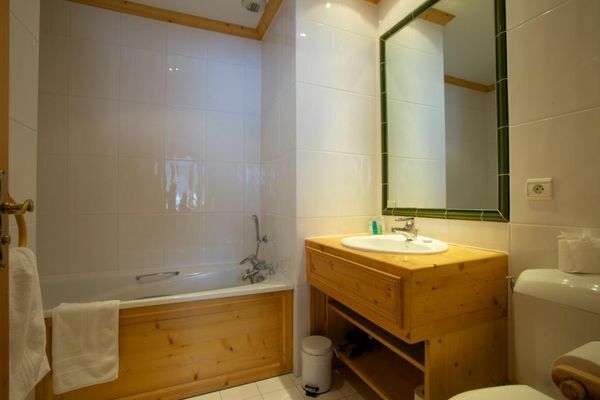 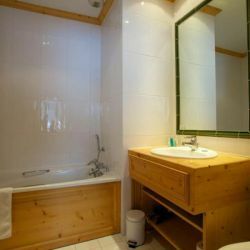 Chalet Quatres Meules is located right next door to Chalet Pasarale, which is ideal if you are a larger group wishing to be close to one another during your holiday. 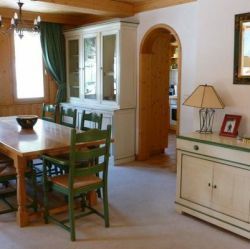 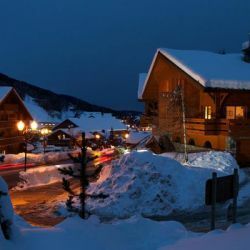 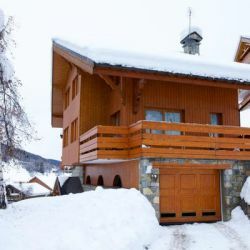 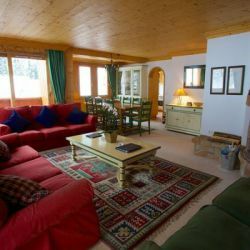 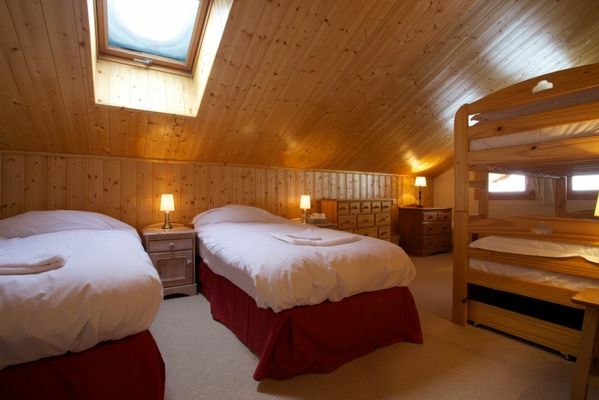 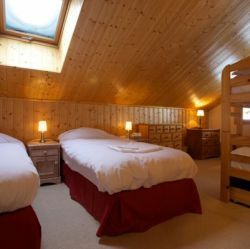 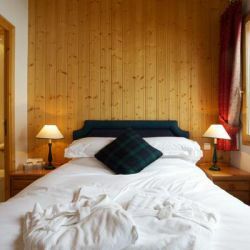 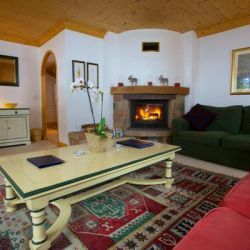 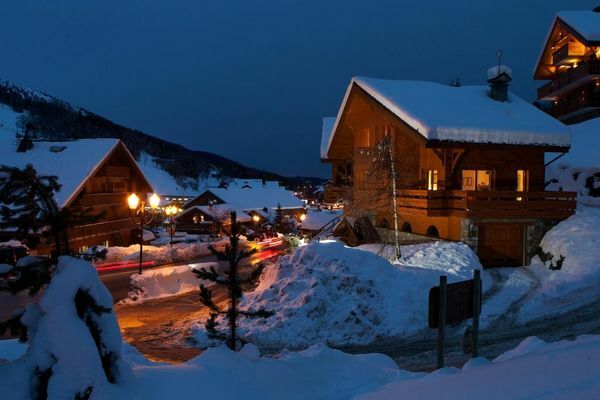 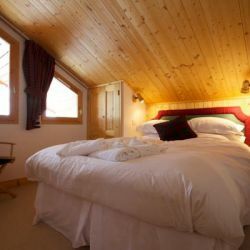 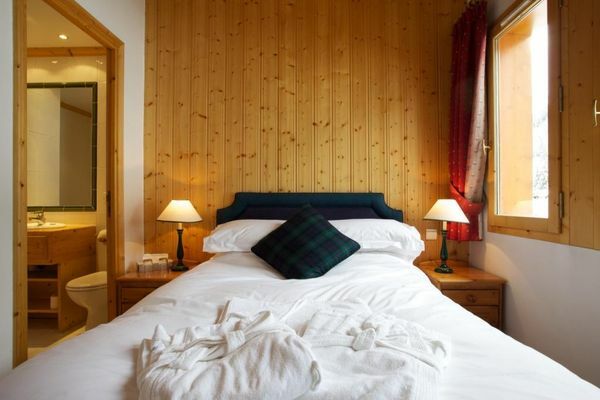 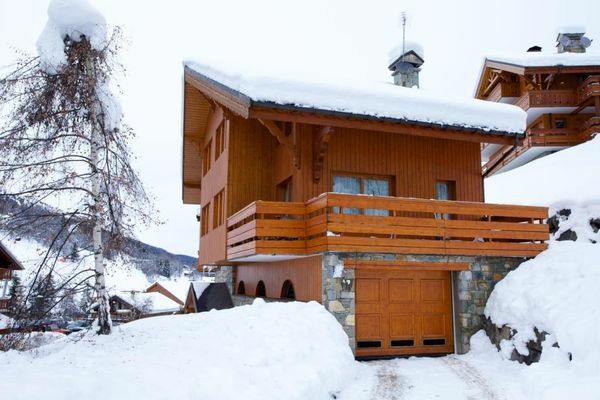 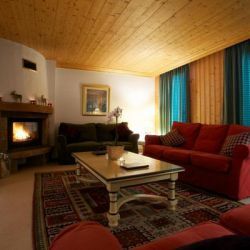 The chalet is within easy walking distance of the main lift station, pistes, ski school meeting points at La Chaudanne, shops, restaurants, ice rink and pool.